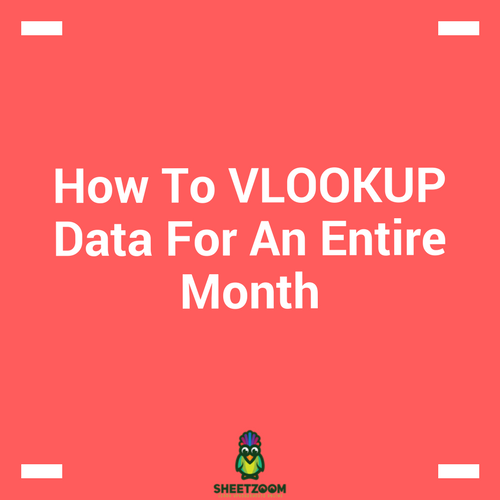 Consider a case where you have a table like below and want to fetch the data for a single month. 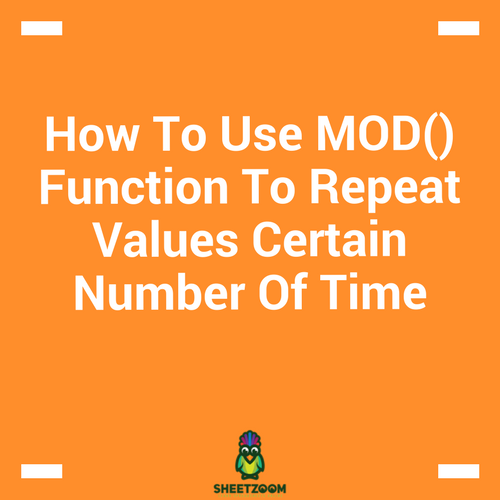 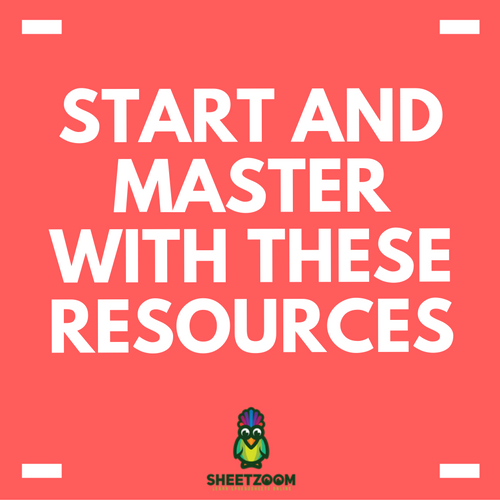 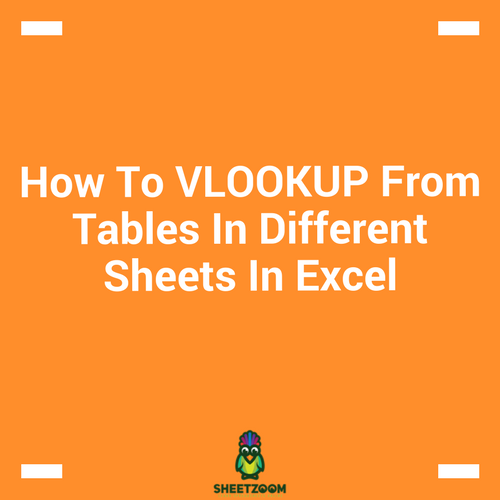 Many of the learners at Sheetzoom.com are willing to learn VLOOKUP function. 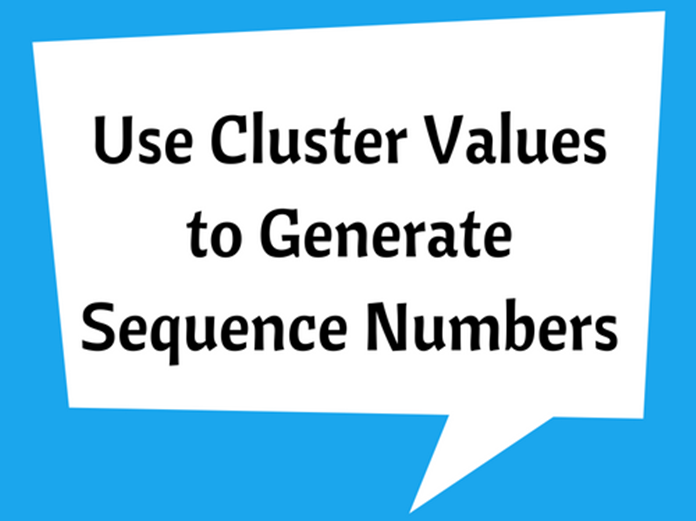 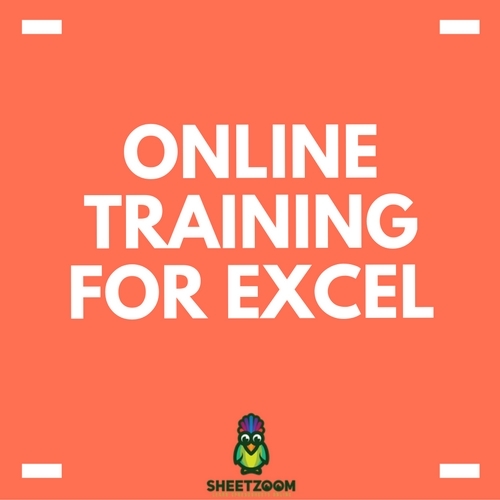 It is an amazing and useful tools and learning to use it is much easier than you may think. 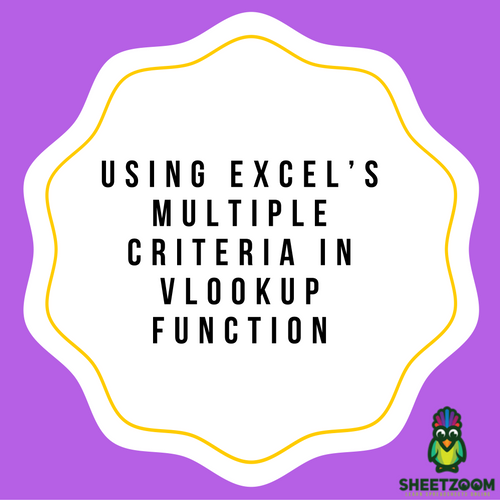 Microsoft Excel’s VLOOKUP function is a popular feature amongst office personnel and data processor positions. 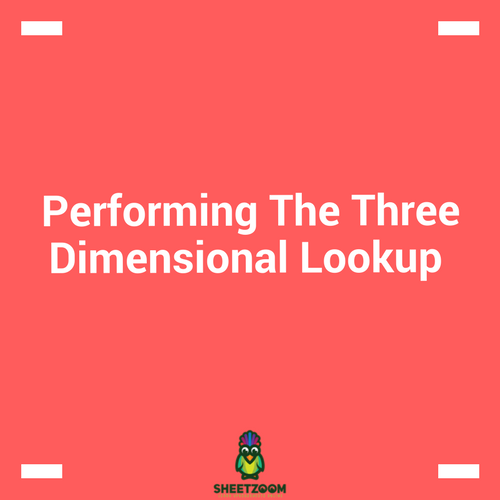 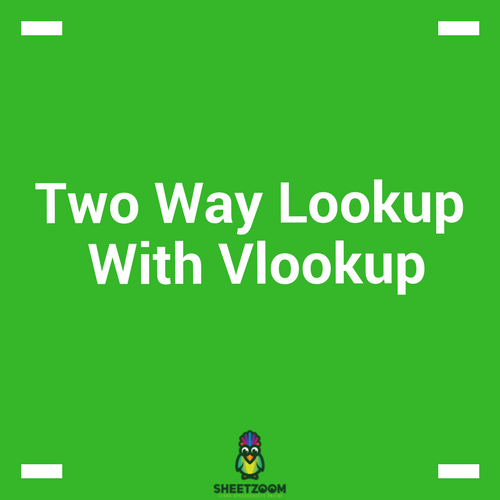 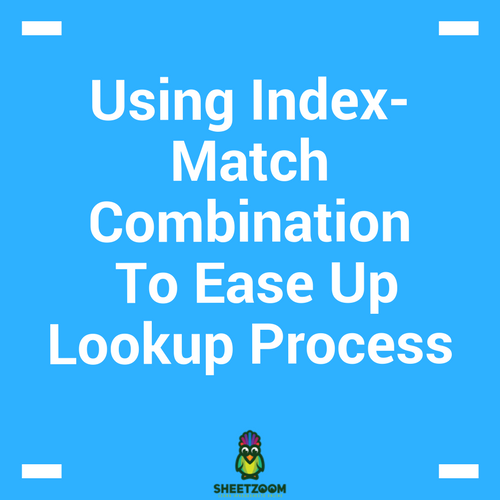 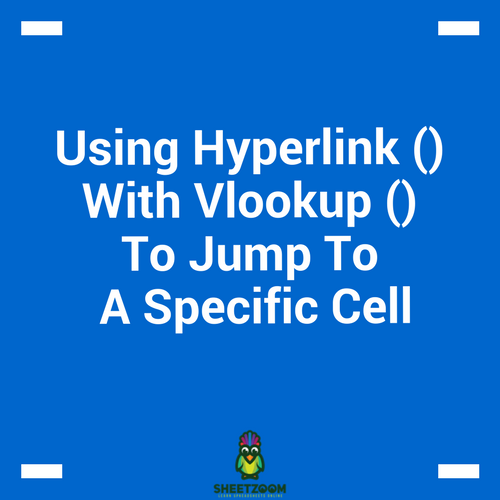 VLOOKUP stands for Vertical Lookup. 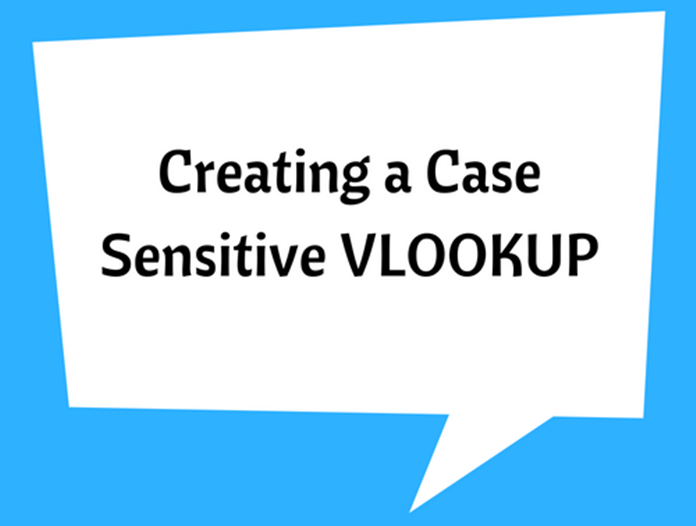 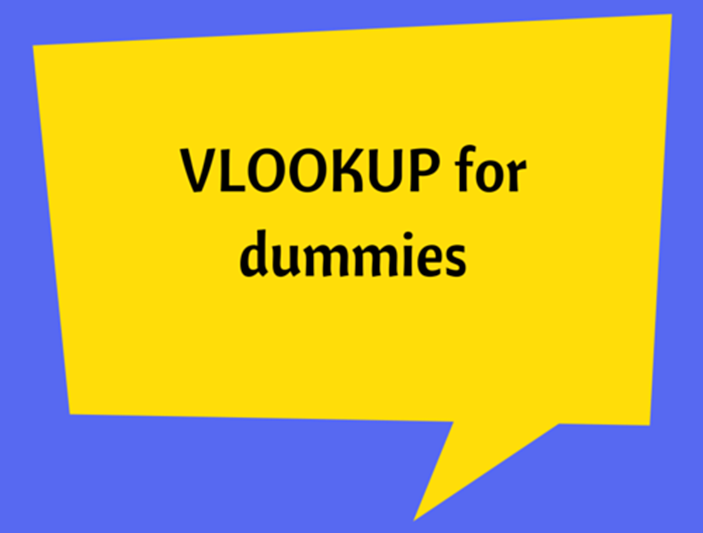 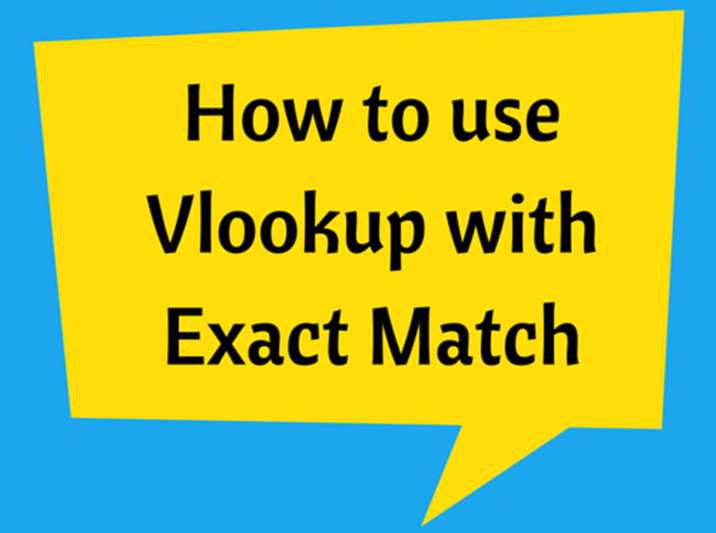 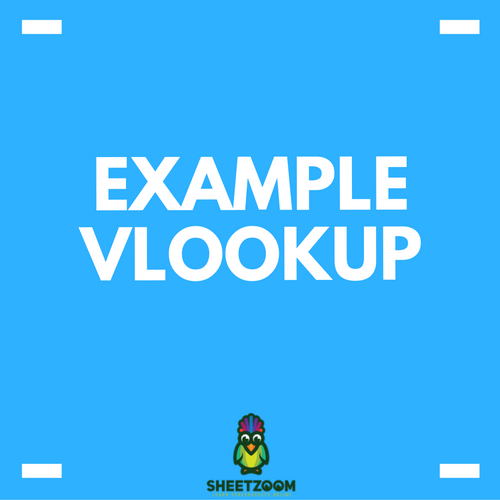 Learning vlookup is very easy but let’s first understand how VLOOKUP works? 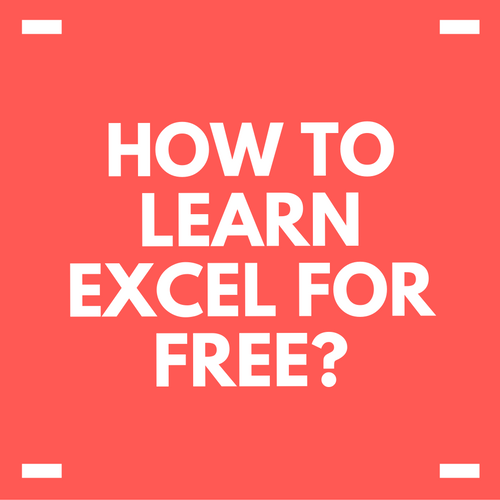 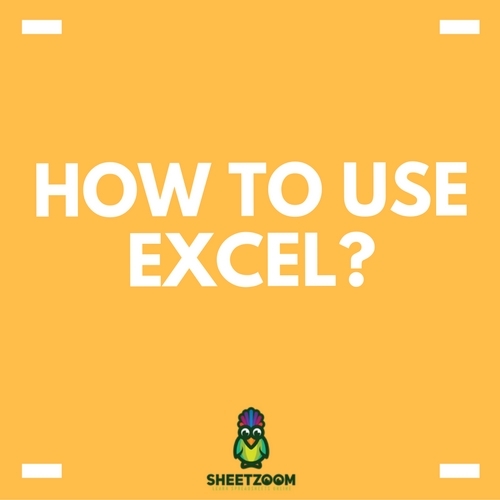 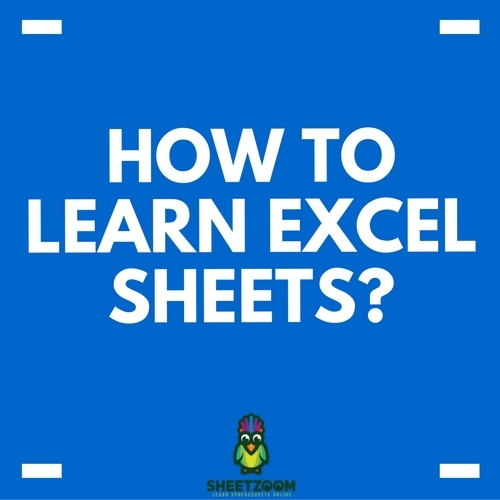 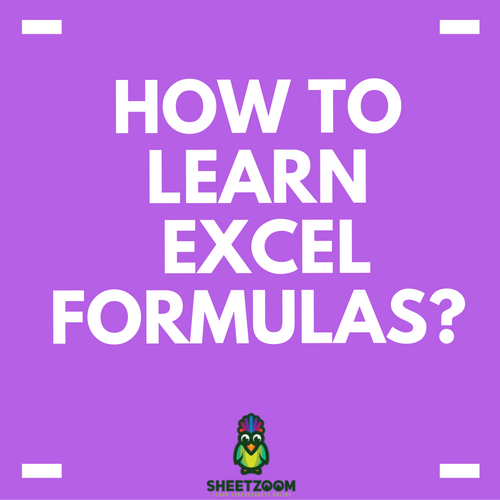 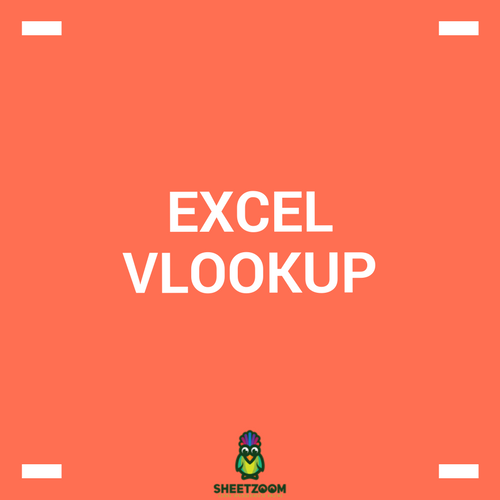 Vlookup can be considered as one of the most beneficial functions offered in Microsoft Excel, which has become much useful in data analysis and data processing work.